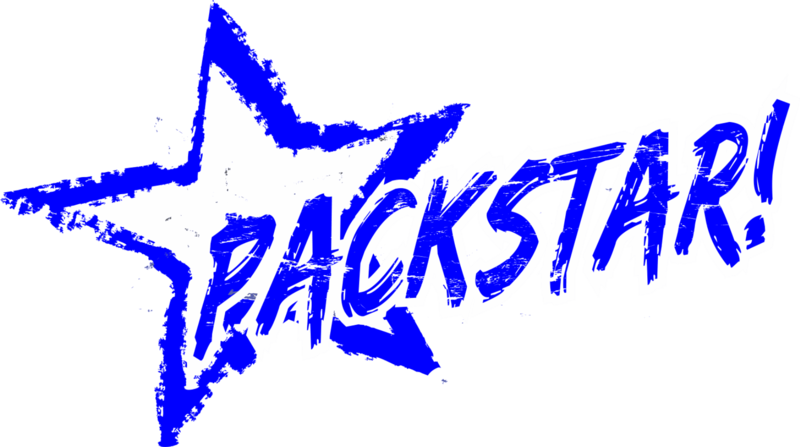 Parkland Health Mart Pharmacy wants to make YOU a PackStar! This innovative packaging system arranges your medications by the date and time of day you need to take them and seals them into individual packets that are printed with the medication's name, strength, and dosing instructions. and receive a limited edition t-shirt as our gift to you! "Limit one per person; new PackStar signups only, please."